Minneapolis, Minn., March 7, 2017 – Americans have strong feelings about their favorite cereals, whether they enjoy them for breakfast or as an anytime snack. “Everywhere in America today, cereal will be the number one thing eaten for breakfast … it’s number one by a huge margin,” says David Portalatin, national analyst for the NPD Group on food and beverage consumption. 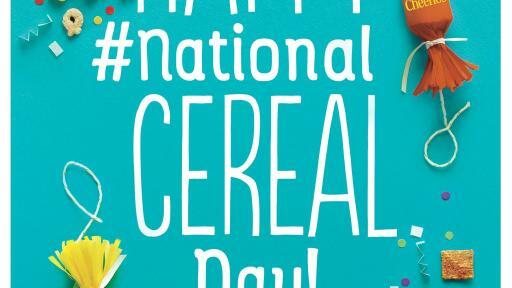 Consumer insight into the trends driving the reasons why people choose cereal – and who is eating it - is part of the latest episode of the General Mills podcast, which is devoted to celebrating National Cereal Day. 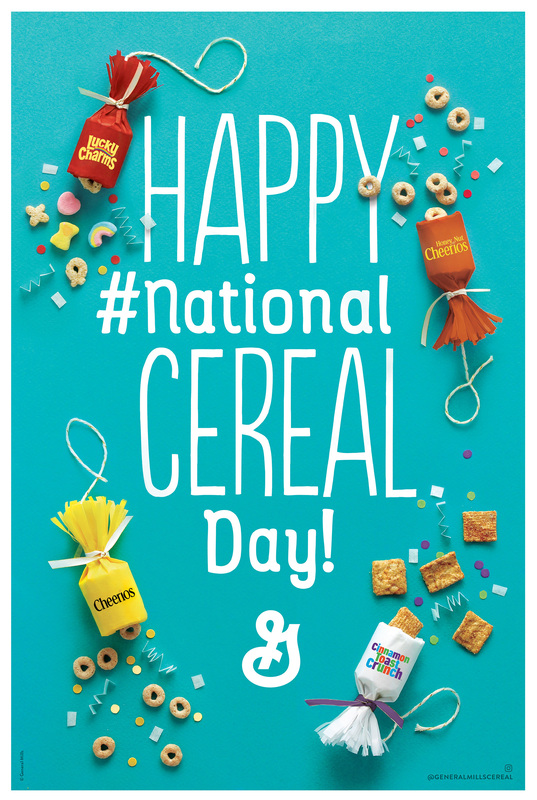 The episode also includes an interview with two people who have played a role in making the cereals at General Mills, who provide information about some of the shapes of the company's cereals, and the textual and emotional experience connected to shape. Also in the podcast, learn about the invention that changed cereal production forever, hear from one of the biggest cereal fans around and get ideas to plan a cereal party. Plus, there are many ways to eat cereal - some like it crunchy, some prefer soggy - but is there a right way? Participate in a poll to share your opinion.